Despite frequent use of the term “Casbah” in movies and media, Casbah actually is in reference to a castle or “citadel”, a stronghold of sorts. 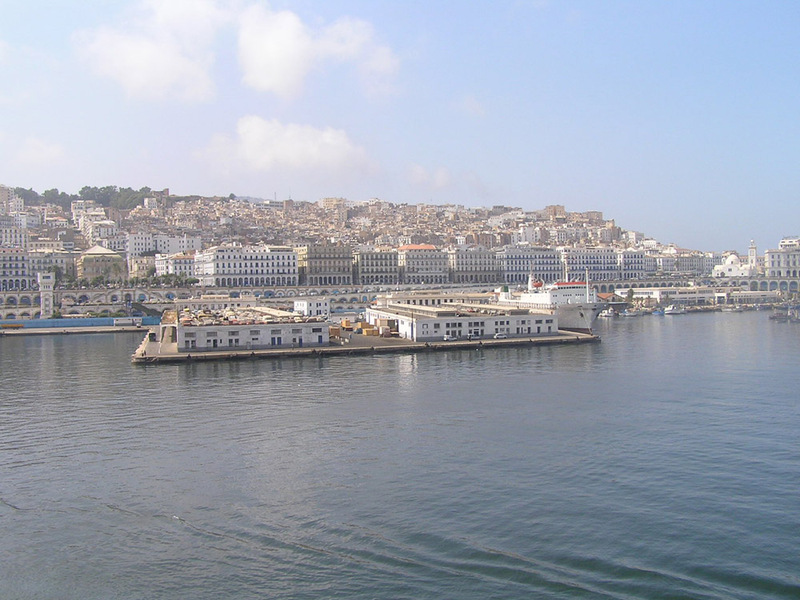 What do you need to know about Casbah’s in Algiers? Basically, an urban city can be found on a plain and paved infrastructure, while on grassland if it is located at countryside. In Central Asian countries such as Algeria, cities are usually located on top of the mountains and are placed on different heights. 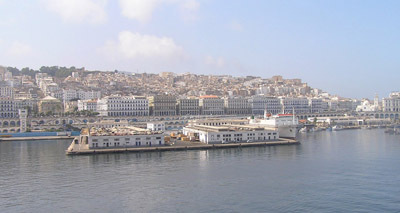 Casbah which means citadel served as the main quarter of defense of Algiers during their battle from French conquerors. The one of a kind spot of this town is what makes it appealing amid others. It is a small town built on top of an irregular hill which is divided in two cities: the High City and Low City. Travelers may get lost in this labyrinth-kind of place but the view from the sea will guide them to where they should be. Yet, this extraordinary place is still at risk of devastation due to the current issue of overpopulation. Some say it’s impossible to solve the hitch but an optimistic mind wouldn’t be so bad, right? Furthermore, being able to speak and comprehend Arabic and French would be an advantage but English will do as well.